We measure the effectiveness of our programs and training using a Results Based Accountability (RBA) framework. Our Lift Off! Ready > Steady > Go programs (formerly CampOut with Kids & HangOut with Kids) and Teacher Training are well-researched and evidence-based. By measuring the results of our programs and training we are ensuring that they are achieving the excellent results that we expect. Read Our Results for our latest evaluation results. We have had an independent report of our medium-term evaluation results, with outstanding results. Download the full independent evaluation here. 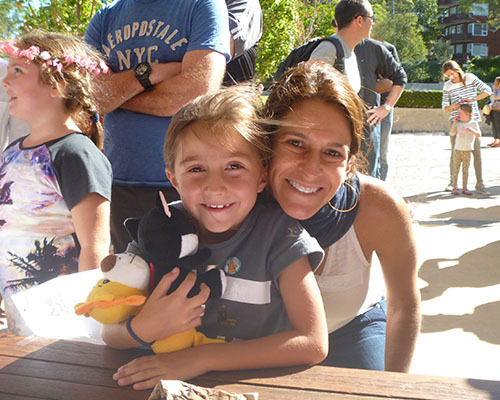 CampOut with Kids, HangOut with Kids & the 8 Parenting Strategies have connections with the Australian Curriculum in the learning area of Health & Physical Education, and the general capabilities of Personal & Social Capability and Critical and Creative Thinking. See our Connections to the Australian Curriculum document for details on the specific outcomes. The best thing about CampOut with Kids was learning about my child and getting a stronger connection. 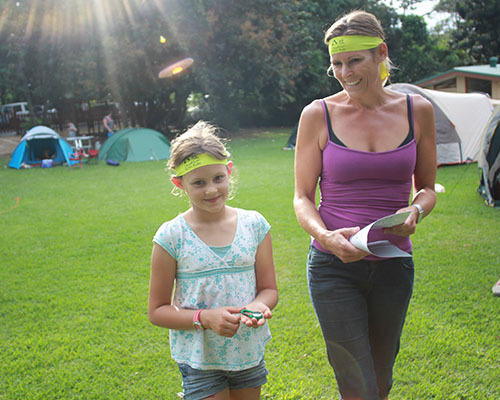 The best thing about CampOut with Kids was having fun activities with kids and adults. Hearing the 8 strategies. The best thing about HangOut with Kids was telling my child how I felt about him. Listening to my child. Talking in the group. The best thing about HangOut with Kids was sharing special time with my child as well as feeling inspired by videoclip about how to approach conflict. The best thing about CampOut with Kids was the time to reflect on the importance of one on one. 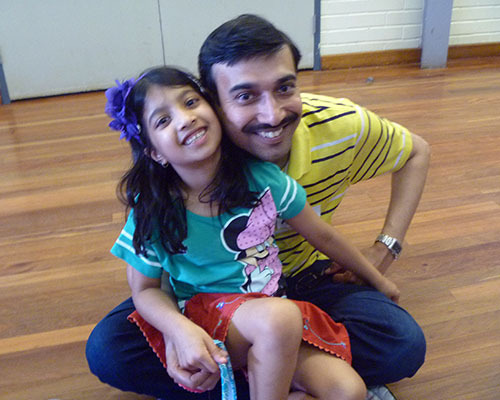 The best thing about HangOut with Kids was telling our kids what we love about them.